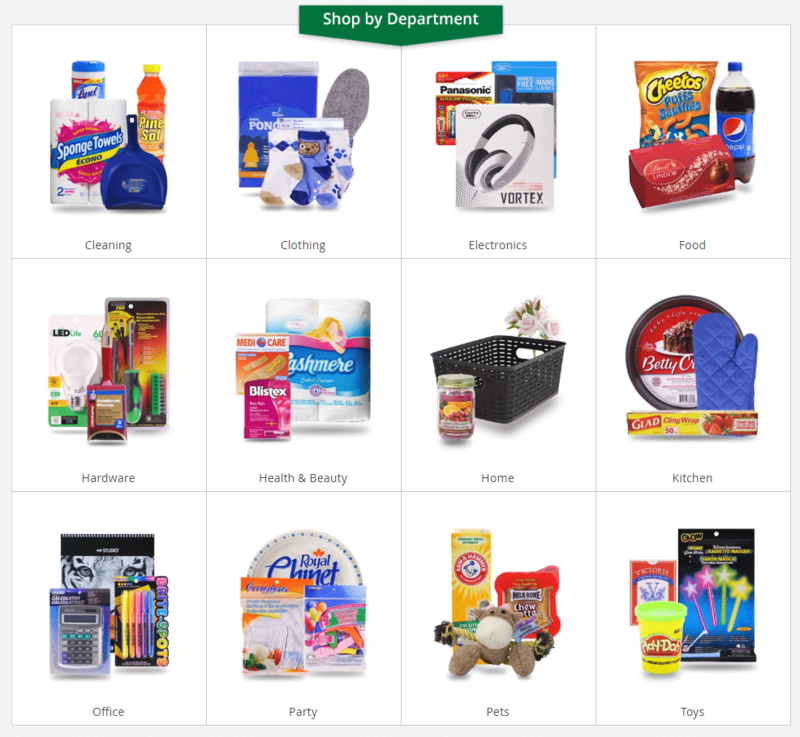 In February 2019, Dollarama announced the official opening of an online shopping platform, where approximately 1,000 different products will be available to buy in bulk, all of which are also available in the company’s 1,203 Canadian stores. Big change. But how will the bargain giant manage to carve out a place for itself in e-commerce when it’s up against existing players like Amazon and Costco, with limited delivery fees bordering on $20? What are the potential advantages and impacts here, and where has the dollar store king gone right – and wrong? Segmentation by persona (hotel, hospital, maintenance, etc.) is well-organized and does a good job presenting the value-added of the transactional site. The homepage includes prominent CTAs for the store locator and investor relations, which are generally easily forgotten about during development. Good attention to detail and KPIs. They were able to present their products without using a slider, which is contrary to best practices. Because you can only order by the box and items cost the same as in stores (AKA no bulk rebates), I suspect that this won’t be particularly accessible/popular with the public. SEO titles are too simple, which may not effectively answer to users’ research intentions. To add my two cents, I have a hard time imagining, as a normal consumer, why I would need (or want) a CASE of anything they sell at Dollarama. In the end, is this a site aimed at consumers, or companies? Discuss. I think it’s definitely more B2B, but at least that’s communicated quickly (literally in the logo). It’s still accessible to the public, but the value-added is less. Finally, a site where I don’t need a membership card to order 24 tiny bags of Doritos for $24! For Dollarama, launching an e-commerce site was an important step to satisfy investors, but I don’t think this will be its final form. They could probably start collecting interesting data to grow their B2B arm if they wanted to. It’s an offering that straddles multiple categories, and raises questions about its target market in the short term and its ambitions in the long term. In B2B, there are tons of established distributors in home maintenance, office supplies, MRO (maintenance, repair, operations), food service, etc. It’s a market dominated by huge companies like Amazon, Staples Advantage (whose online revenue has surpassed $10 billion US), Sysco for the food service market, Grainger, Uline, etc. Even Hamster (Lyreco, Novexco) here in Canada has a well-established place. To serve the B2B market for medium to large companies, they still don’t offer the right functionality (I could expand on this indefinitely) or the right products. For example, if you were running a business or a building, even a small one, you would want maintenance products, like bathroom soap, that’s compatible with your distributors – or not. And you would want to buy all the products you needed in one shot, without having to rack up orders with five suppliers. But so far if you wanted to get supplies for an office coffee station, Dollarama offers coffee filters, sweetener and styrofoam cups… but no coffee, no stir sticks and no sugar. And that’s before considering that even in B2B many buyers want choice, whether it’s with respect to quality, environmental impact, etc. The SME/small business/home business market is currently being attacked by Costco Business Centre, Amazon Business, and Wal-Mart and a few others. Those in specialized B2B categories well-developed in the enterprise world are descending, too. And when you factor in home brands like Amazon Presto Basics and Solimo, there is likely a storm on the horizon. Above and beyond the market, not offering free delivery, which is a must for B2C conversion (even if there’s a threshold) and a frequent practice for B2B contracts, raises big questions on the appeal of the offering and the efficiency of their processes (e.g. centralized or localized delivery, etc.). There are still a few niche areas where they stand a chance: very small businesses (independent workers), parties, unwavering fans of Dollarama, products for animals? But one thing is certain, the site has strayed far from the brand’s primary draw of “cheap home goods and impulse buys for $1-2-3” and for now, its success is uncertain. What do you think? 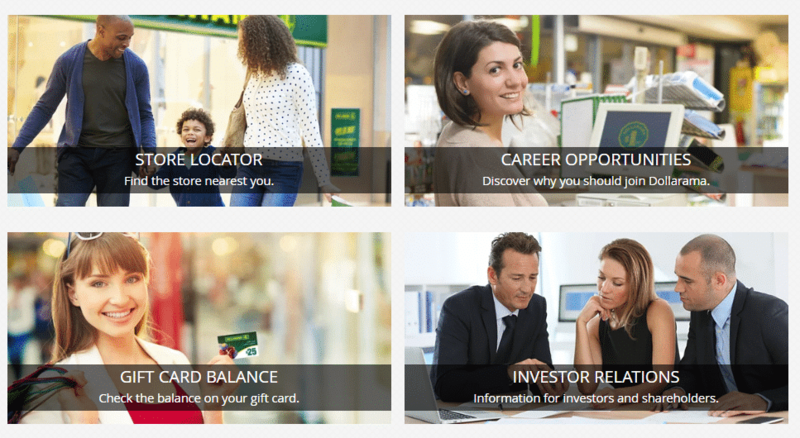 Does e-commerce at Dollarama have a future? Pragmatic and logical, Nicolas Duval combines expertise in technical optimization with a data-driven approach to deliver the best return on investment for Adviso's SEO projects.